Introducing - Daily Horoscope Pro Small and Nifty Application for your Daily Horoscope Needs. Discover what the future holds for you. Get an insight on what to expect for love, work, wellbeing and good fortune. 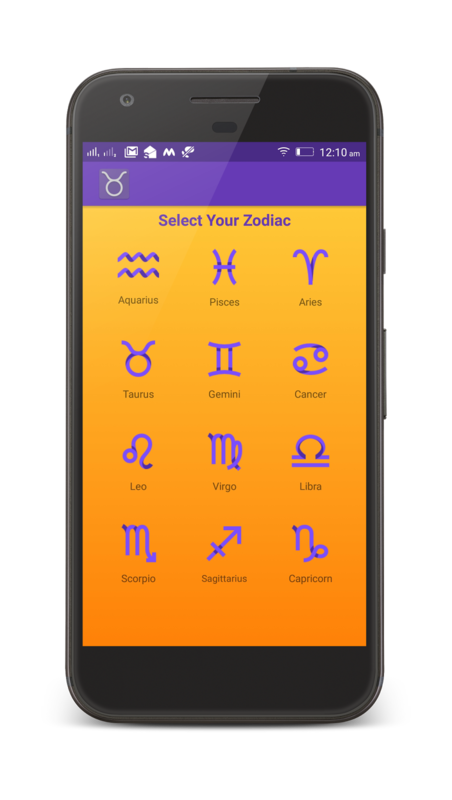 Daily Horoscope Pro has partnered with the most experienced astrologers to provide accurate data and predictions for Aries, Taurus, Gemini, Cancer, Leo, Virgo, Libra, Scorpio, Sagittarius, Capricorn, Aquarius and Pisces.